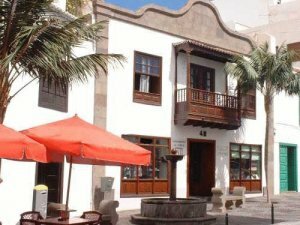 Discover the Salazar Palace in Santa Cruz de La Palma. 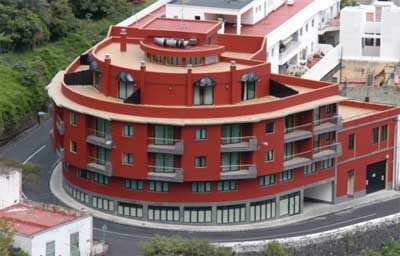 The Salazar Palace is located close to the Santa Cruz de La Palma pier. 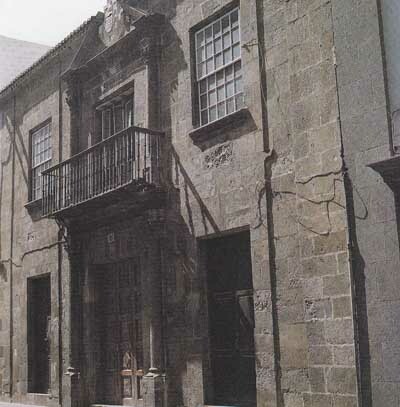 The Salazar Palace was built between 1631 and 1642 and it belonged to Don Ventura Salazar de Frias, a knight from the Calatrava Order. 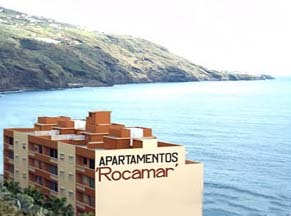 This magnificent building stands out by its facade, all in stone with many different ornaments. The rest of the house, unlike the exterior, is in harmony with the traditional canary architecture. e should highlight the impressive moorish style ceiling on the main room. 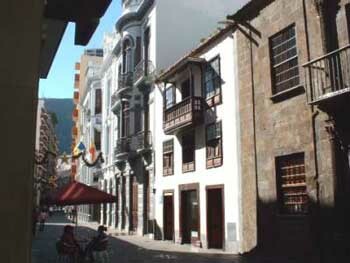 Calle O'daly, Santa Cruz de La Palma.